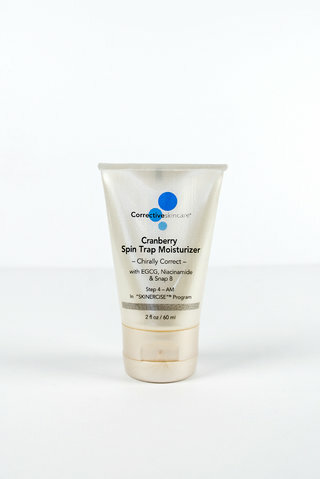 Highly moisturizing and anti-aging benefits. Palmitoyl Tetrapeptide-7 increases the synthesis of collagen significantly to improve tissue thickness, strength and regeneration; plumps and relieves wrinkle depth while preventing new wrinkle formation. 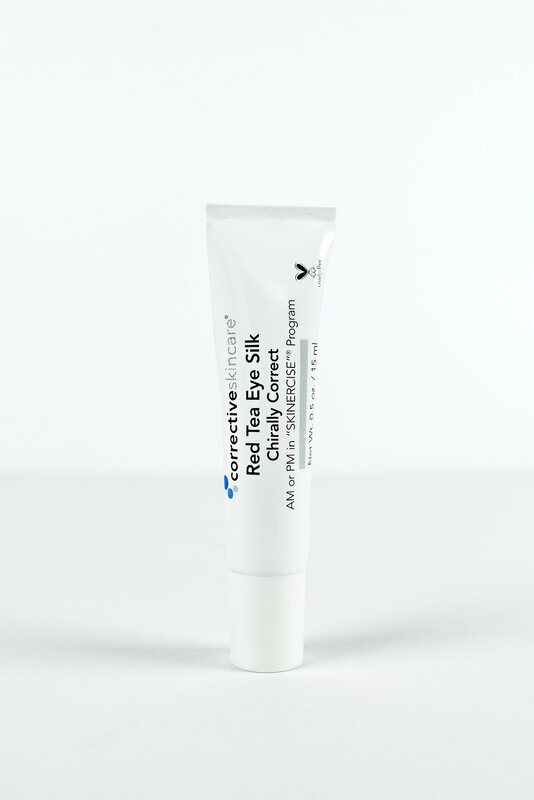 Recommended for the treatment of puffy eyes related to aging and dry skin for ages 30+. I love the way this new under eye treatment goes on. It IS like silk--absolutely no tugging on the delicate undereye area. It absorbs quickly and plumps up the wrinkles. Silky smooth and one small drop is all I need for both eyes. 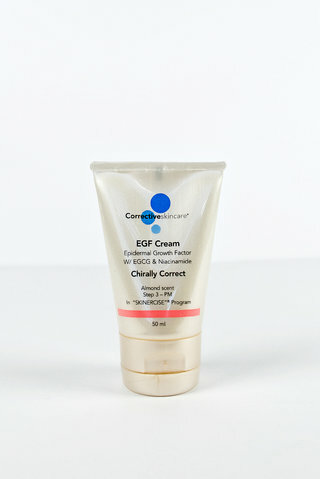 Keeps crows feet at bay and improves overall firmness of thin, delicate eye skin.